At Jan, any bread left over after dinner service is wrapped for the guests to take home, or for Jan Hendrik to eat as a midnight snack. I am not surprised as this Cape seed loaf is perfect for nibbling on at any time. Best eaten fresh this is a great sandwich loaf. This morning a friend of mine posted something on FaceBook that later in the morning had me thinking. She was wondering about parents who do not vaccinate their children against preventable diseases, and parents who have lost their children to a preventable disease where vaccines are not available. Personally, I stand firmly on the side of vaccinations. However, I have a friend who feels the complete opposite to me. I remember us both being in the company of a polio victim and the elderly lady asked my friend why she would risk her child’s health? It really sat with me and I am so grateful my parents had me vaccinated. This morning Dave’s one employee came to him at 10am to say he had measles. He knew this last night already, but he still chose to come to work. And he had sent his daughter to creche. I am not sure how the creche discovered the one year old had been exposed to measles but he was only leaving work as his child had to be fetched from creche. He had not considered the health of those he works with. And measles is highly contagious! The medical ramifications are mild to life threatening so I am not sure what he was thinking of. I know exactly what I was thinking of when I made this bread. I wanted to make bread sauce, and chose this Cape seed loaf to be the base. We devoured the rest of it over 2 days and I will make it again. Disclosure: This recipe forms part of a review and is published with permission. This post is in line with my blogging policy. It looks like a deliciously moist loaf Tandy. As to anti vaxxers – my brother had leukemia and a bone marrow transplant. He has no immune system and relies on the ‘herd’ to maintain his immunity. Each time I hear the increasingly frequent notifications on the news of people who have visited shopping centres, cinemas etc and have measles, mumps, chicken pox etc I hope by brother was not exposed. People in many parts of the world would do anything to have access to these FREE vaccines. It is selfish ‘privileged’ behaviour to not vaccinate. We have a measles outbreak here and I wonder how many innocent people have been infected? Well that employee is just irresponsible. I do find chickenpox parties funny. I am pro vaccination too. 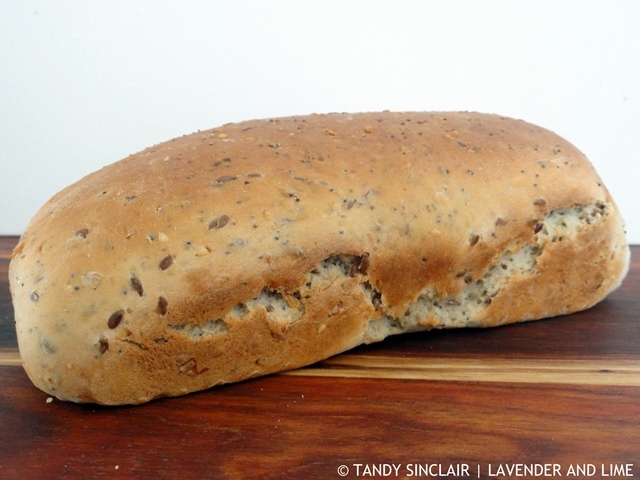 I love seeds in breads, bookmarking your Cape seed loaf. hey just saw a flight Montreal Cape Town 768 CAD OMG! Breath, China first. Wow, that is a good price! Those chicken pox parties make sense when you are an adult who never got chicken pox and then you get exposed to it. ah you’re back to baking! I enjoy it when you share something like this as it is something that has not occurred in my kitchen! This looks like a really nice loaf Tandy. Do you know what is the story behind the name? I’m curious! I am curious now as well! Will have to do some digging! 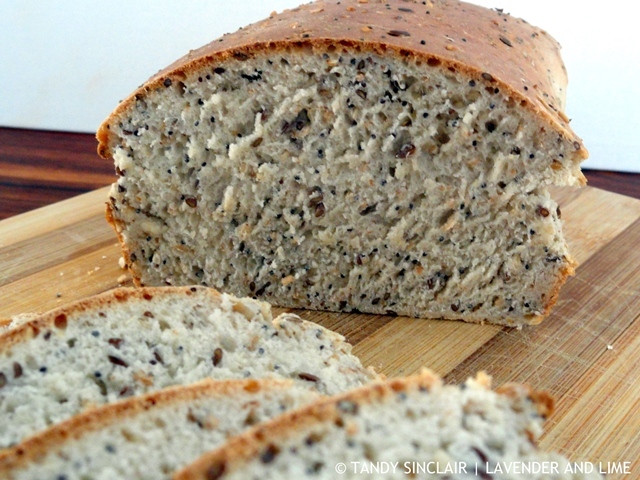 HI Tandy, absolutely love this bread, looks gorgeous with all those delectable seeds. Thankfully no one in our office got sick!